A second weather system later today will bring another round of snow and freezing rain to New Brunswick. 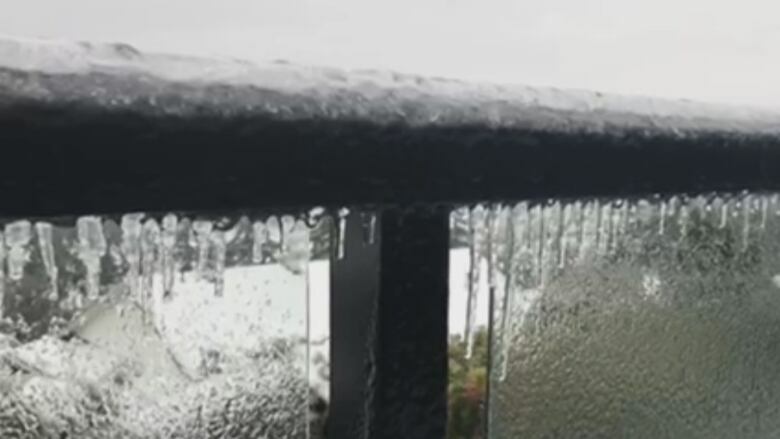 Environment Canada has issued freezing rain warnings and special weather statements for the entire province. Snow and ice pellets will fall later today and then change to a period of extended freezing rain. The freezing rain is expected to begin over southern and central New Brunswick this evening and spread northward as the evening progresses. The precipitation is expected to end by Monday morning and should be followed by clearing skies, the national weather service said. Roads and walkways may become icy and slippery, so people should use caution when driving and walking outside.